The wedding season has begun !!!! I have been away for the winter but I am back with some pictures from Simons and Nicolas wedding a couple of weeks ago in Islington. It was a beautiful day set against the beautiful Islington backdrop. Please have a look at the pictures and let me know what you think. Richard Jones Photography is pleased to recommend a new supplier. 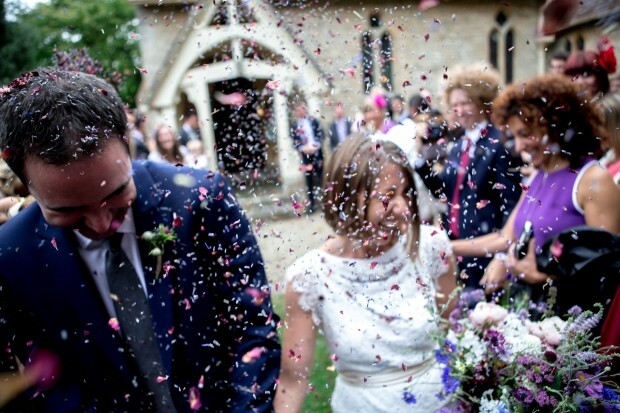 Flowers For Weddings is local wedding florist run by a lovely lady called Tarnia Williams. I can personally recommend her as she did the flowers for my wedding and she was absolutely brilliant. 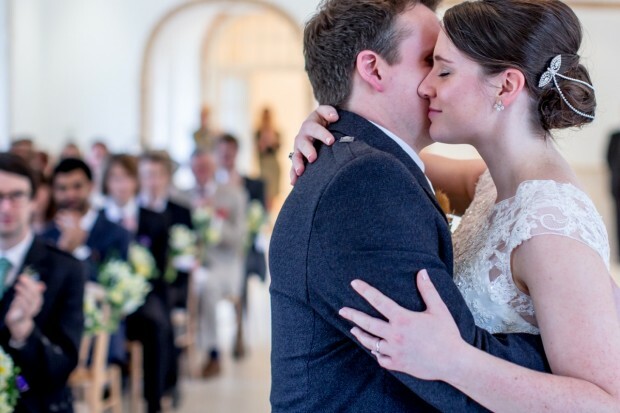 Richard Jones Photography is now rated by the leading UK Wedding Blog – Rock My Wedding. Haven’t posted a wedding in a while so thought I had better get on here. 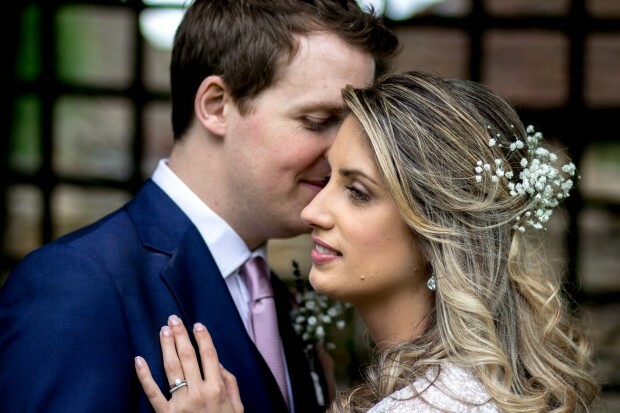 Last week Hannah and Greg got married at Lillibrooke Manor in Cox Green, Berkshire. 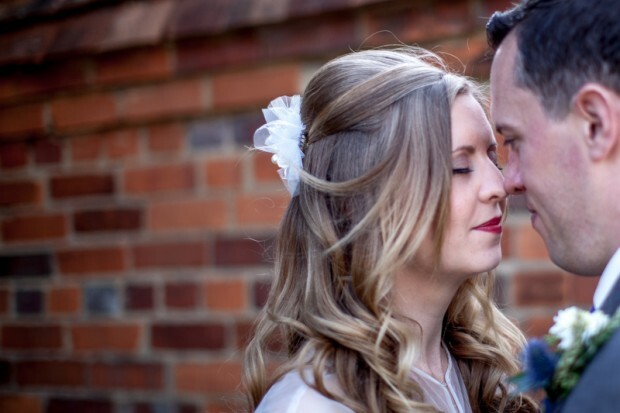 Last week Richard Jones Photography had Darren and Michelle Sweets wedding featured on the blog ‘Whimsical Wonderland Weddings’. 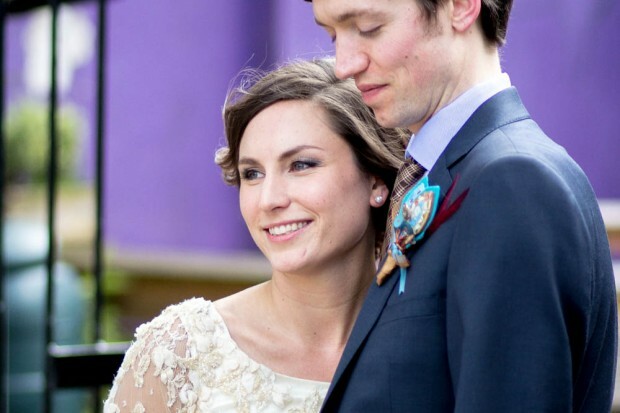 This is the most visited wedding blog in the UK (apparently :s). 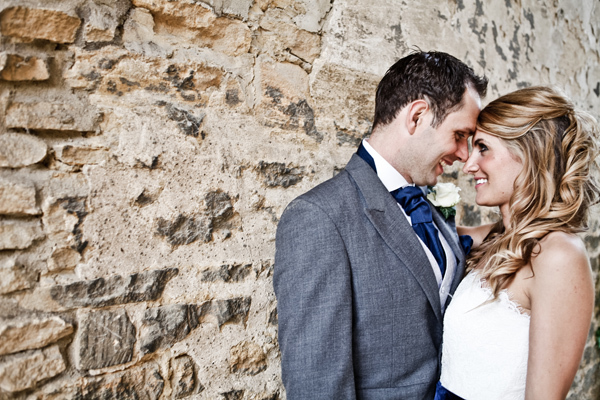 Ant and Kat got married at Upper Court in Tewkesbury a couple of weekends ago. They were such a lovely couple and the venue was pretty special too. I was spoilt for choice when picking places for the Bride and Groom shots. As always here are a few of favourites from the day.